Barcelona Airport is located in Barcelona, Spain. 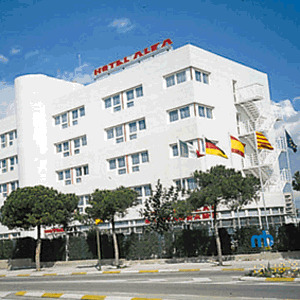 This provides a huge choice of accommodation for the air traveler close to the airport. Convenient lodging is located throughout Barcelona and its neighboring towns. 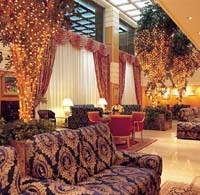 Click Here to visit World Executive for all hotels in Barcelona, including city center hotels.